The Sammamish Walks website provides maps, descriptions, directions and photos for established trails on and around the Sammamish plateau. 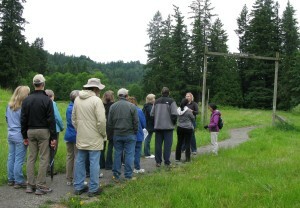 By raising awareness and providing education, the Sammamish Walks site has helped the community better plan for the preservation and development of walking trails and parks. A full overview of the Sammamish Walks program is available here (pdf).